Sporty fabric leash made from a polyester -cotton blend. with a comfortable loop handle. 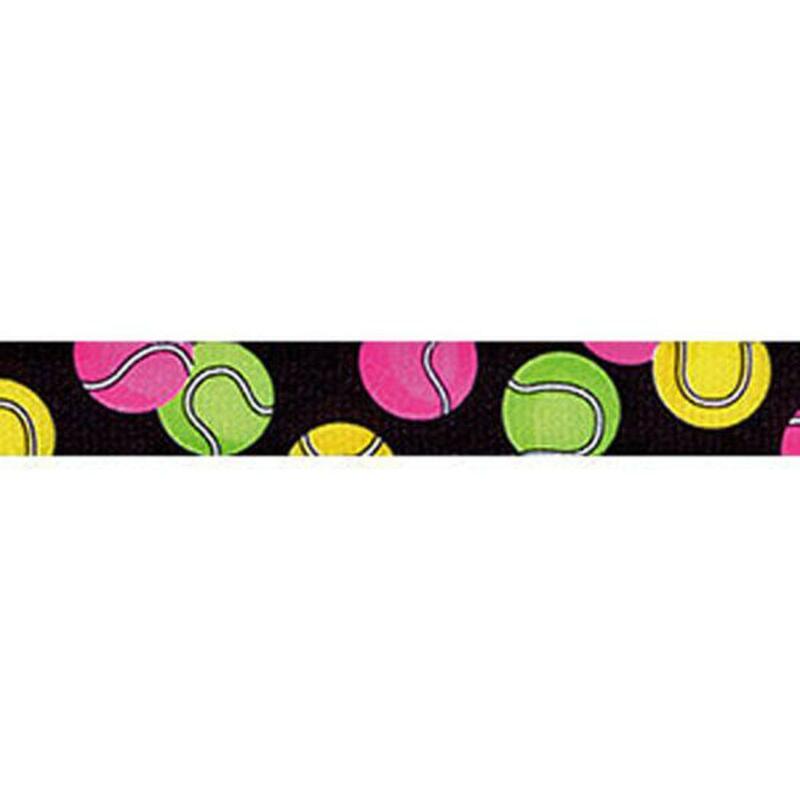 Tennis Balls leash is machine washable and wears very well.